Please note: shorter stays than 7 days – extra surplus 4 Eur per day. 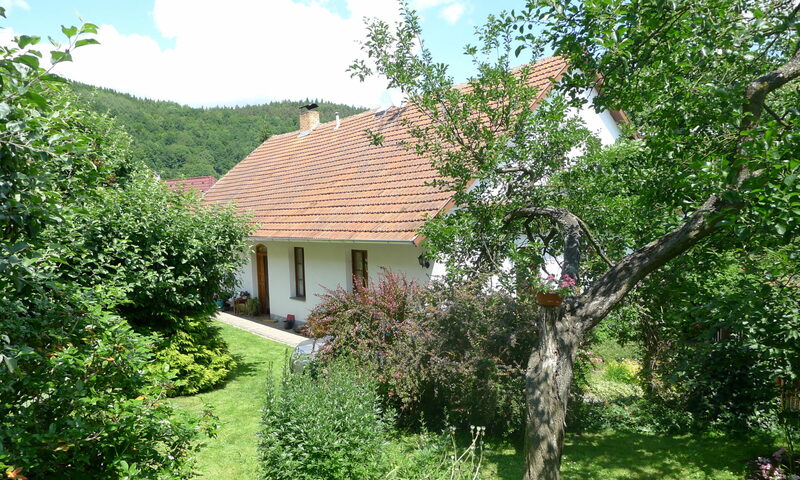 Rental of the fully equipped cottage for 1 day, water consumption, woods for heating. An obligatory recreational payment to the municipality (0,7 EUR per adult person per 1 day). Electricity consumption. 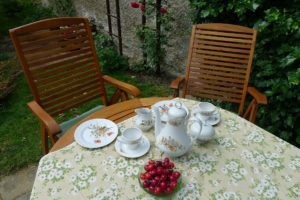 The capacity of the cottage – 5 people: 2 twin beds + 1 extra bed (1 twin bed in bedroom, 1 twin bed in living room), parking of 2 cars in the locked area. It is necessary to pay the surety (200 Eur) on the spot for possible damage of equipment. Final cleaning of the cottage.